Six Maritime is offering State of the art Simulator using Laser Shot Systems for Military and all Law Enforcement simulation technology and capability for close combat, domain battle in complex operational environments with cognitive decision making classroom and range course available. 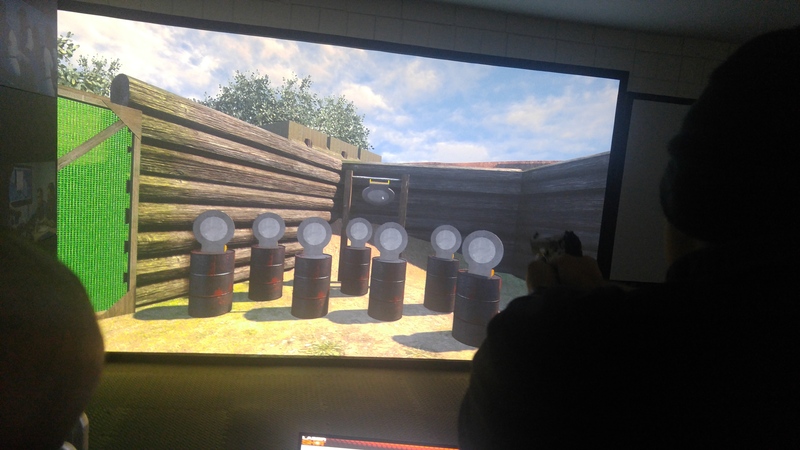 Laser Shot’s MMTS is a multi-functional firearms simulator designed to address both basic and advanced firearms training requirements for combat, combat support, and combat service support units. Optional add-on modules of mission specific training courseware or specialized weapon systems can elevate standard weapons training to address all individual, collective, and asymmetrical threat training requirements. The MMTS is a cost effective simulator creating success in weapon proficiency utilizing virtual training vignettes. Simulators provide immediate feedback opportunities for both the Soldier and instructor to master basic weapon fundamentals such as grouping, zeroing, practice and qualification prior to going to the range for live-fire exercises. The MMTS addresses emergent threats and current marksmanship concerns with proven simulator technology that directly supports the transfer of skills to improve individual results. It also goes to the next level and provides advanced training opportunities with dynamic virtual targetry or interactive scenarios to develop additional skills. 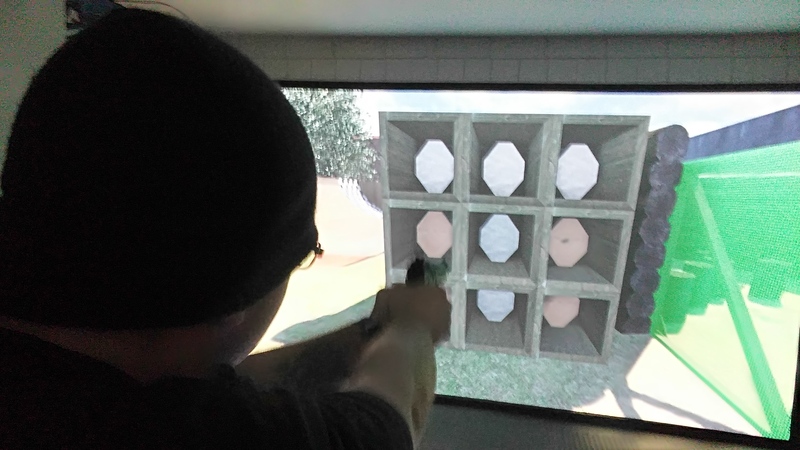 Laser Shot - Firearms Training Simulators provides affordable, alternative training solutions for law enforcement agencies worldwide. Laser Shot has cutting edge technology to fill any agency’s firearm training needs with unique solutions that enable progressive training from realistic laser-based engagements to ultra-realistic live-fire exercises. Constant investment in new technology enables continuous advances in hardware and software designs to leverage the latest developments and ensure the most realistic simulation and live-fire training systems possible. Standard Qualification Courses of Fire Military and LE. Weekdays reserved for Government and groups of 4 or more. All Groups of 2 or more welcome on Weekends. Government and large groups call for pricing. Public = $30 for 30 minutes per person.